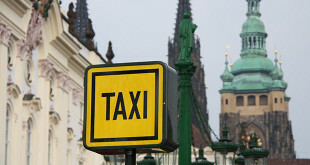 The most common complaint from visitors to Prague tends to be about taxis. After decades of public ownership, all taxis are now privately owned, but there are so many unscrupulous drivers who are out to charge as much as they can get away with. To avoid unpleasant problems, we are giving you some advice. Preferably do not use taxis parked in front of railway stations or tourist areas (close to the Wenceslas Square, Old Town Square etc.) 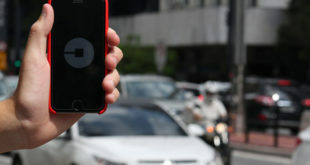 If you have to hail a taxi in the street, always make sure you ask for an approximate price beforehand or check the rates listed on the passenger door with the meter. We suggest you call the taxi by phone. Furthermore ask them to give you an indicative estimated price for your planned journey. 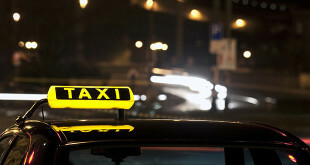 AAA Radiotaxi, ProfiTaxi and Prague Airport Transfers are consistently the best companies. 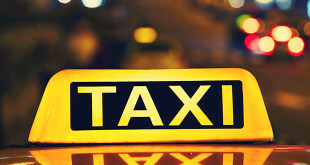 Tip: Use Prague Airport Transfers – your safe taxi in Prague!